the family who have lived in this ground floor flat have now out grown and time to move on to pastures new. 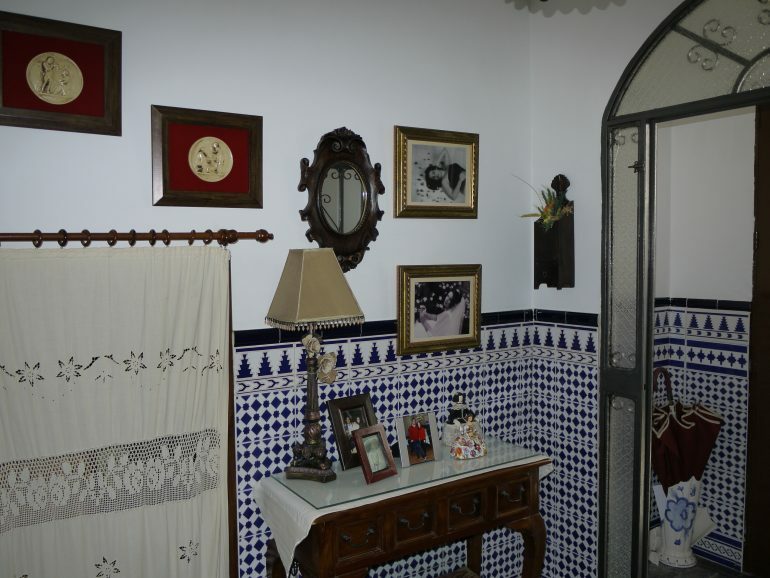 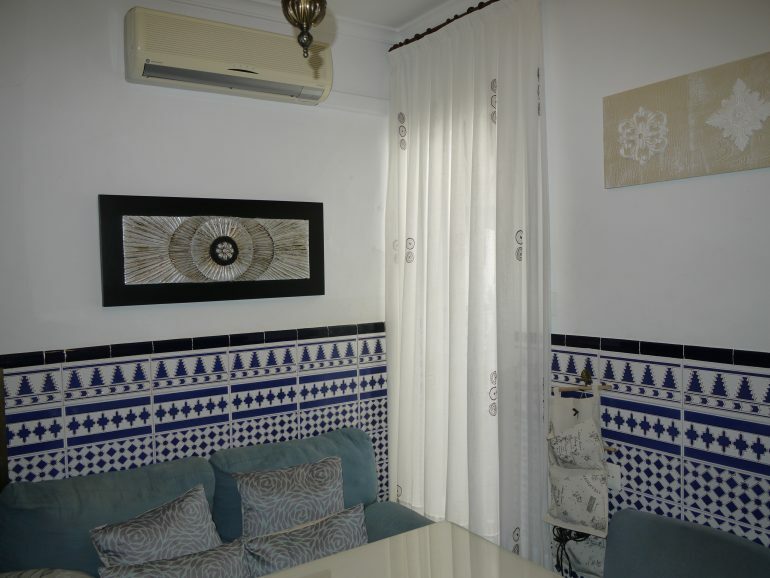 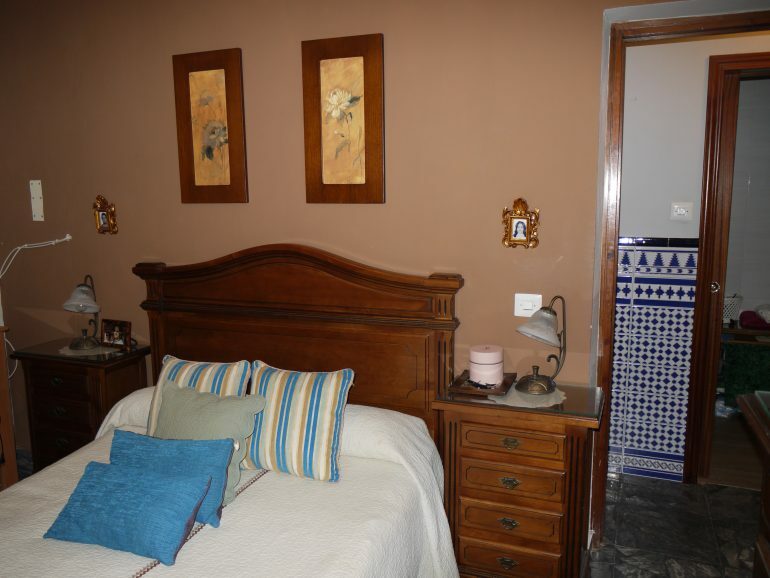 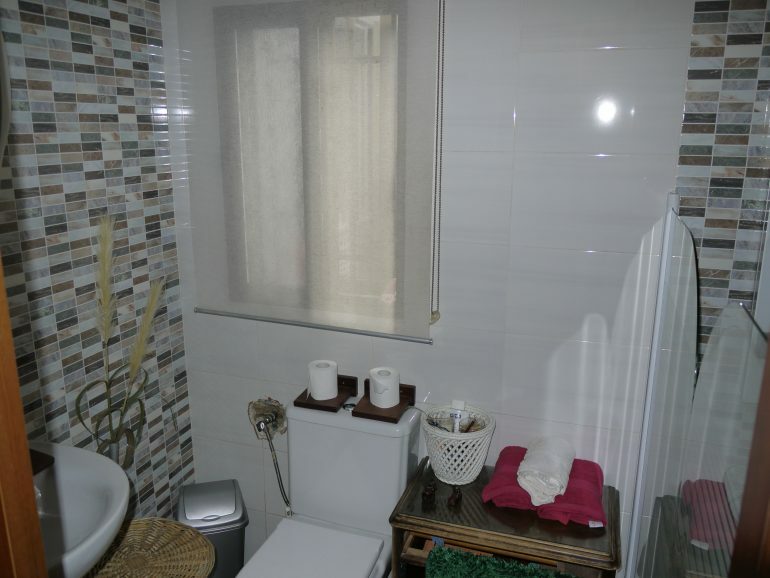 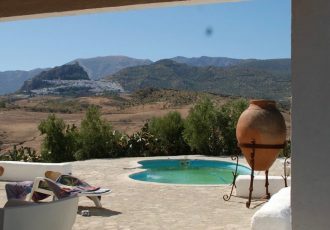 Compact and well kept it offers a san Juan entrance porch, central hallway , all tiled with the blue and white zocalo tiles, there’s a neat family bathroom , a cosy lounge and a fully fitted kitchen, it has a small patio also tiled on the lower walls. 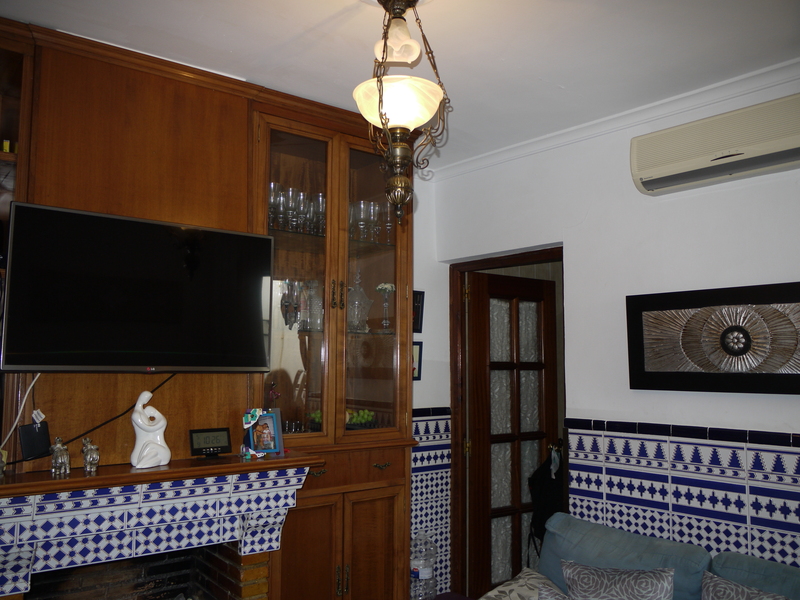 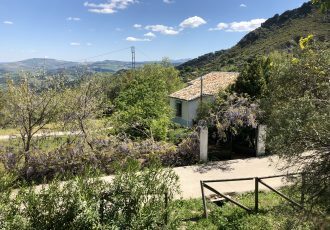 In excellent condition and well presented it would make a great first home or a holiday bolt hole rental. 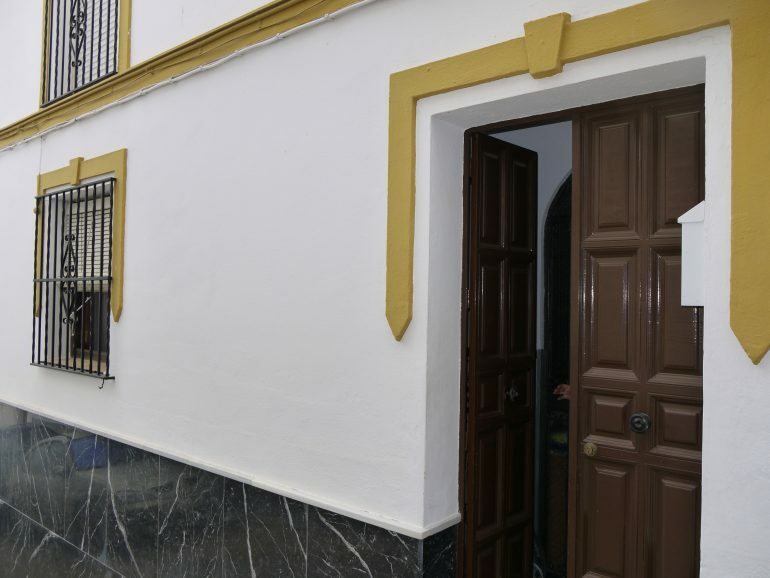 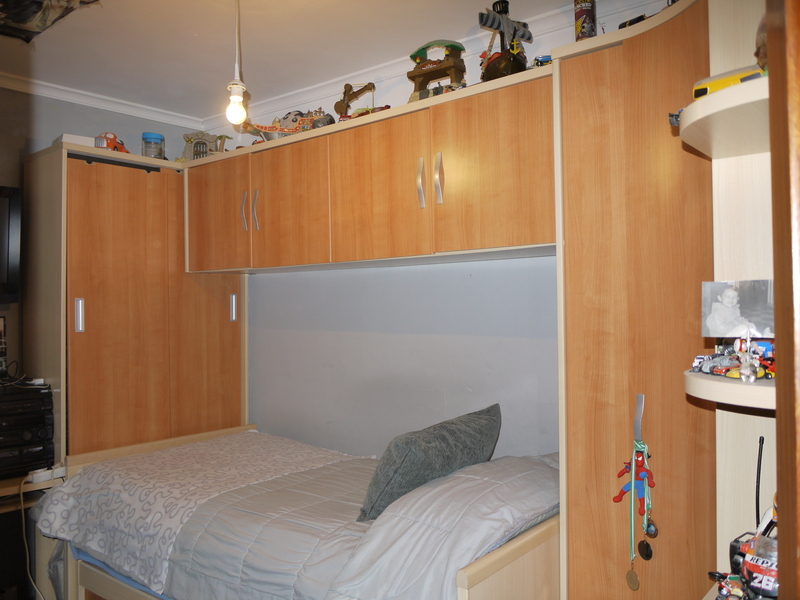 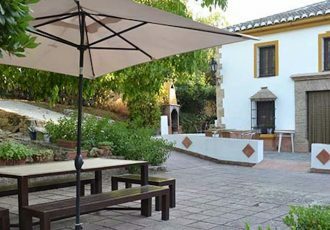 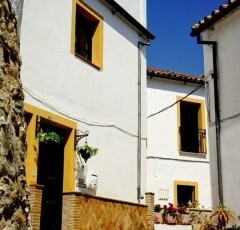 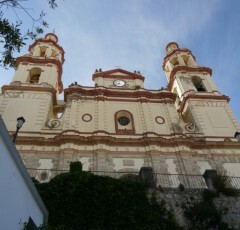 Set on a sweet street in the old central part of Olvera and easy walking distance from shops and bars.